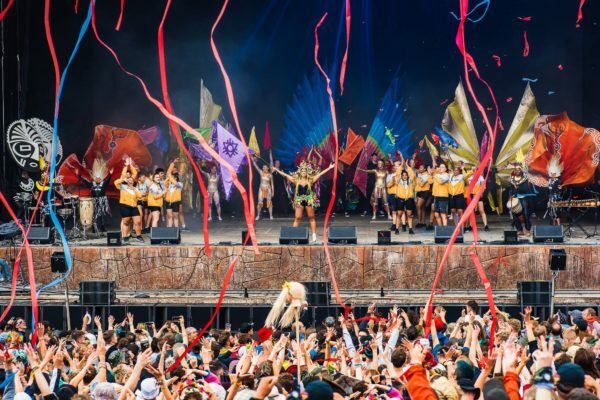 Over the last 10 years, Boomtown Fair has evolved from a small boutique event to become one of the largest and most highly-regarded music festivals in the UK. Clockwise has been lead production partner for all film and social media content since the beginning. Clockwise has been capturing the spirit of music and festival culture since we started out in 2008. 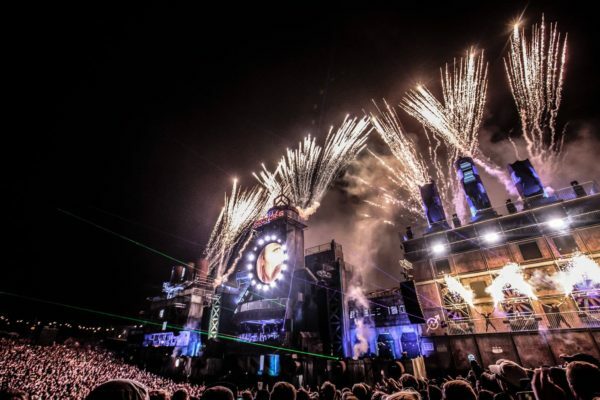 That was also the year of the first Boomtown Fair – a celebration of music and cider on the outskirts of Bristol. 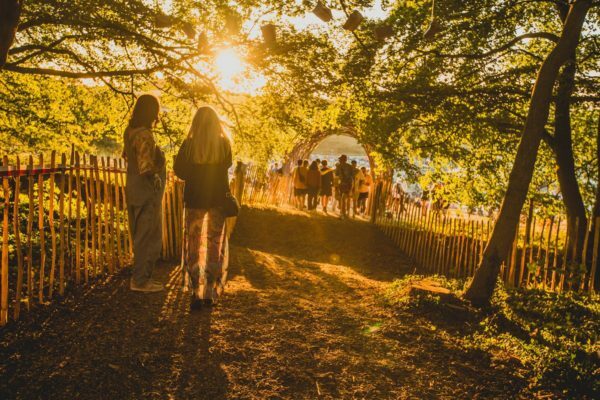 Ten years on, it’s one of the country’s biggest and best festivals. We’ve been Boomtown’s film partner since the festival began and we’ve grown together over the last decade. 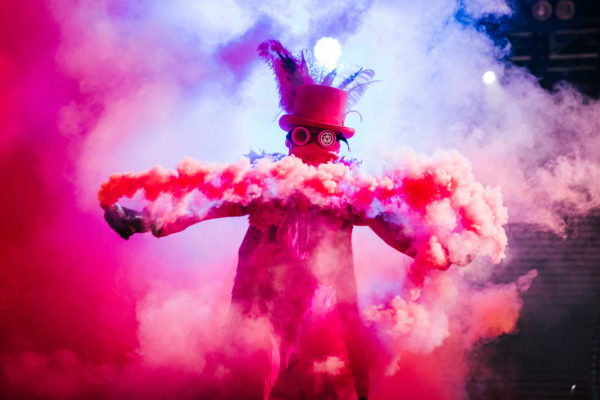 The size of the production has grown every year, in parallel with the festival itself, and we work hard to ensure our coverage reflects the scale and spectacle of the event. The content needs of the festival increase every year in a market that is driven by innovation and competition. 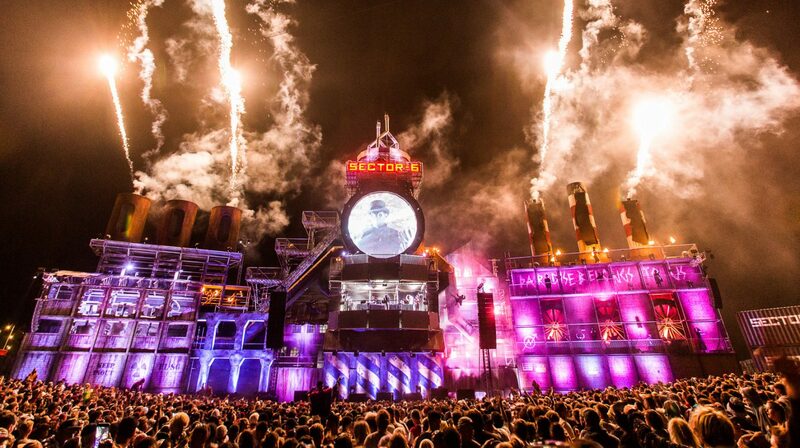 Our creative team work closely with the marketing team at Boomtown to ensure we are at the forefront of the industry. 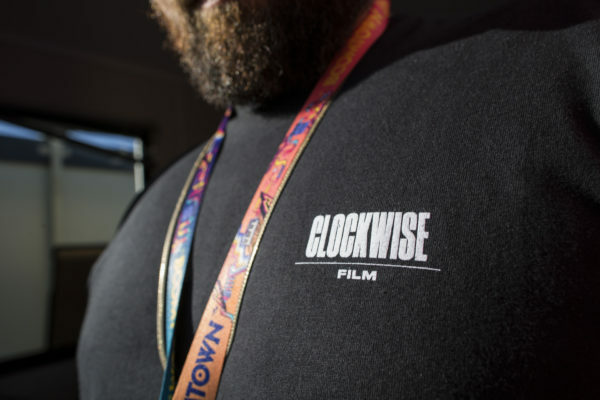 Clockwise works with the Boomtown team throughout the year to develop film concepts and publish regular updates to keep the festival audience engaged and to generate buzz around milestones such as ticket release dates. The production challenge peaks over the festival weekend. 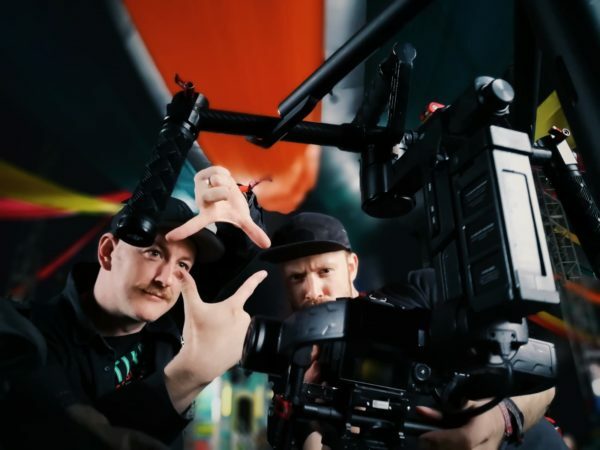 This 60,000 capacity event requires an extensive team to capture the action taking place across the site and secure the footage we need to produce a series of highlights packages, live sets and documentaries. 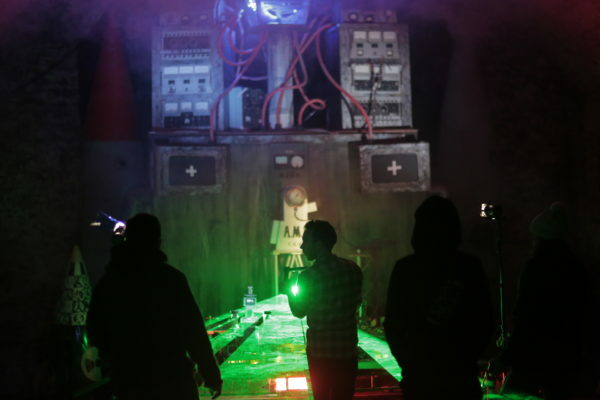 Boomtown sets itself apart from other festivals by creating a truly immersive environment. 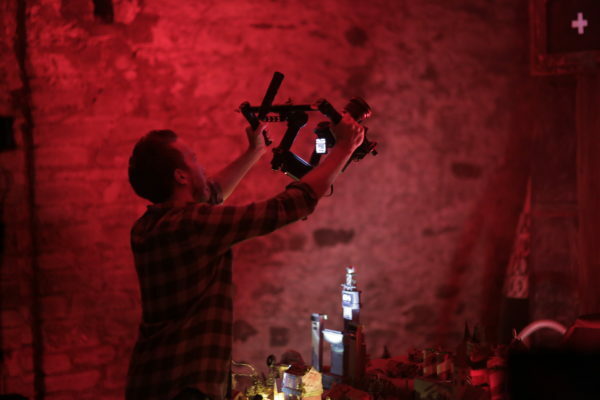 The site resembles a Hollywood film set and we shoot character-led theatrical scenes to combine with festival highlights to create after-movies that make a lasting impression. In recent years we’ve deployed a crew of more than 30 people, including teams providing multi-camera coverage of live sets and specialists such as drone pilots and cable cam operators to capture aerial shots of the event. 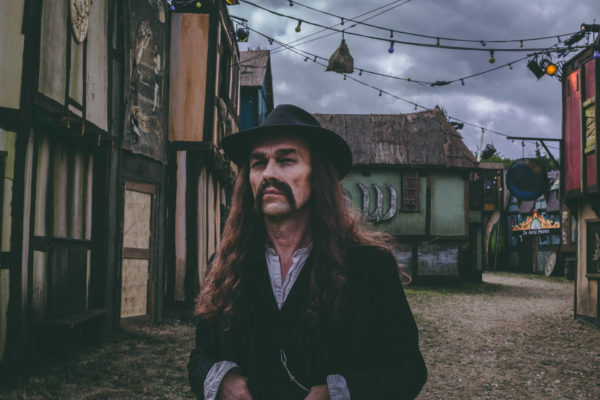 The Boomtown aftermovie is the centrepiece of our coverage and is an art form we’ve honed over many years. These films attract hundreds of thousands of views and receive coverage from both mainstream and music publications. 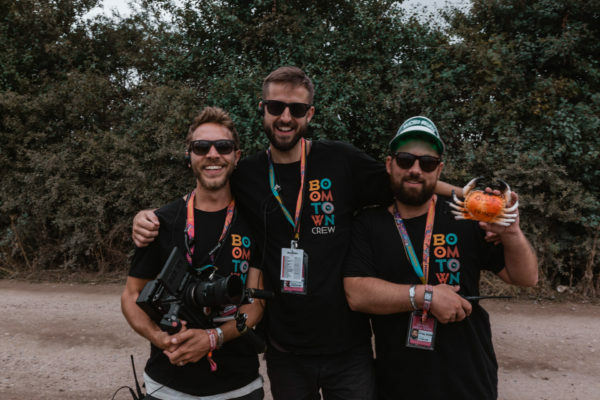 Regular highlights, live sets and documentaries are published throughout the year via the Boomtown social media channels and form a key strand of the festival’s marketing strategy. Tickets sell out months in advance and the festival has grown substantially year on year. Our contribution to the event extends beyond boosting ticket sales. 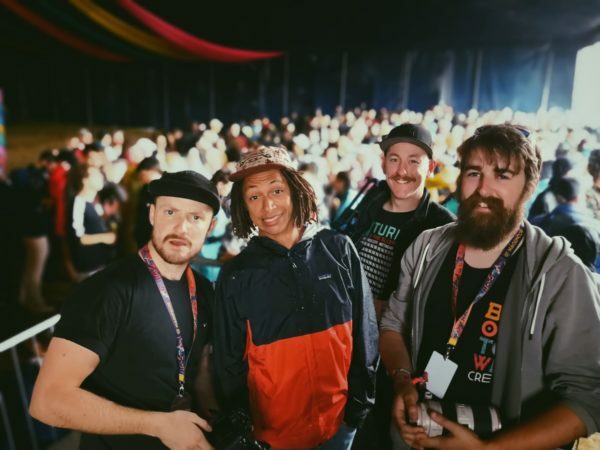 Boomtown uses film to communicate key messages to attendees – such as our 2017 documentary highlighting the festival’s groundbreaking approach to drugs and harm reduction. Over the years we have produced content in all shapes and sizes. Here is a short documentary about the lengths the festival goes to in order to reduce drug harm at the festival.